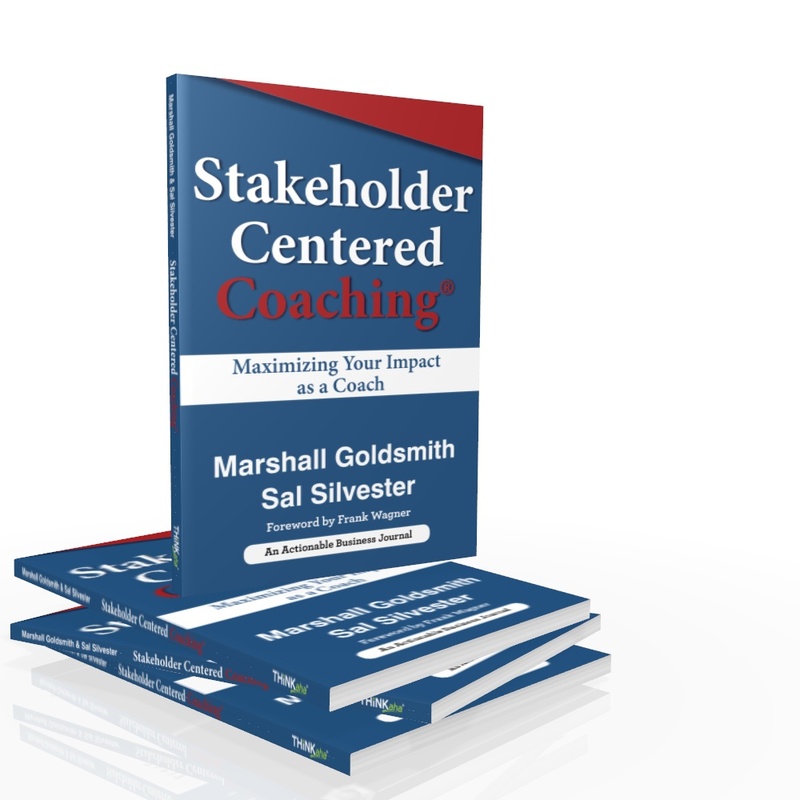 Stakeholder Centered Coaching®—Maximizing Your Impact as a Coach is an actionable business journal by Marshall Goldsmith and Sal Silvester for anyone that coaches people to transformational change. Complimentary download now available from Amazon through May 19. BOULDER, Colo. - May 15, 2018 - PRLog -- Executives buy results, not coaching. The problem is that most leadership and executive coaches do not directly measure the impact of their coaching engagements. There's no need to rely so heavily on coach satisfaction surveys and other methods that only measure reaction and not sustained behavioral change in coaching engagements. Stakeholder Centered Coaching®—Maximizing Your Impact as a Coach arms coaches with the tools they need to prove their coaching is actually making a difference. 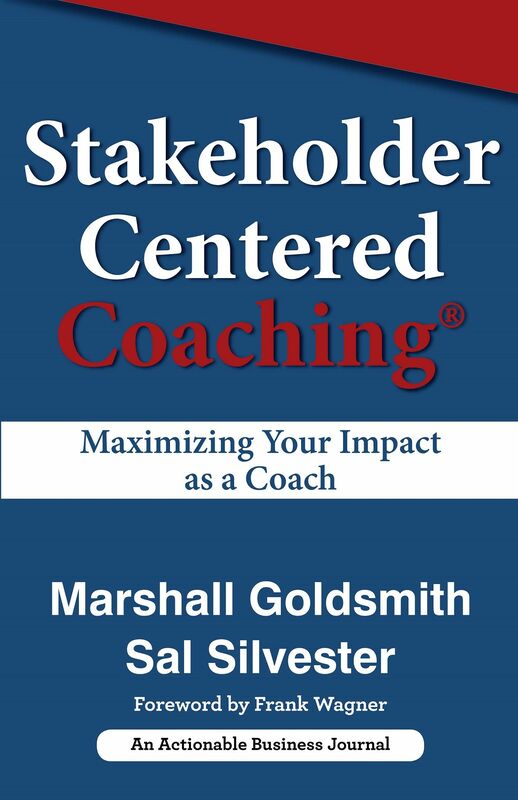 Download your complimentary copy of Stakeholder Centered Coaching®—Maximizing Your Impact as a Coach by Marshall Goldsmith and Sal Silvester from Amazon between May 15 and May 19 by visiting coachmetrix.com/resources. In the video below, Marshall and Sal discuss how this book is unique and can help coaches take immediate action. In this fun and engaging book, Marshall Goldsmith and Sal Silvester submit a mandate for measuring behavior change in leadership development and coaching programs and offer a practical process that enables coaches, trainers, and Organizational Development leaders to measure change in their programs. Goldsmith and Silvester, both industry leaders and seasoned executive coaches, lay the framework to help coaches generate better results from their coaching practice by using the validated coaching approach of Stakeholder Centered Coaching® and cloud-based coaching tools like Coachmetrix. Readers will learn the keys to starting coaching engagements with a strong foundation, how to implement suggestions from the people most impacted by a coachee, and tips for sustaining behavior change. This is a must-read book for those who believe that more effective leadership leads to better business results. Stakeholder Centered Coaching®—Maximizing Your Impact as a Coach is part of the THiNKaha series, whose slim and handy books contain 140 well-thought-out AHA messages. Increase your online influence by picking up AHAthat, and easily share quotes from this book on Twitter, Facebook, LinkedIn, and Google+ via this link: https://www.ahathat.com/ahabook/560. 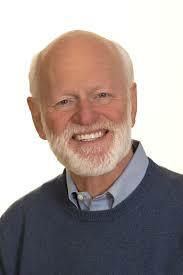 Dr. Marshall Goldsmith is the author or editor of thirty-five books that have sold over two million copies, been translated into thirty languages, and become best-sellers in twelve countries. Marshall's professional acknowledgments include: World's #1 Leadership Thinker from Harvard Business Review and Best Practices Institute; World's #1 Executive Coach from Global Gurus, INC and Fast Company magazines; Lifetime Achievement Award for Excellence in Teaching from Institute for Management Studies; 50 great thinkers and leaders who have influenced the field of management over the past 80 years from American Management Association; 50 great leaders in America from BusinessWeek; Top ten executive educators from Wall Street Journal. His work has been recognized by almost every professional organization in his field. 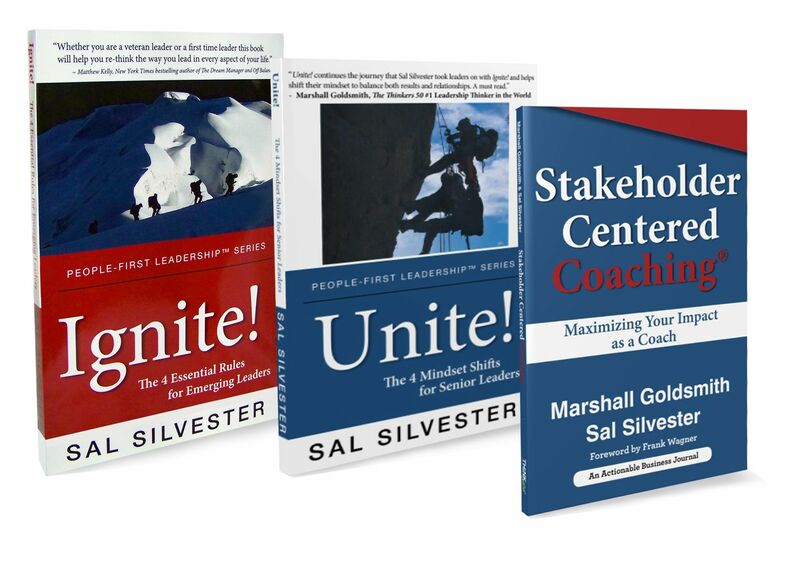 Sal Silvester is a top expert on leadership transformations across organizations and throughout careers. 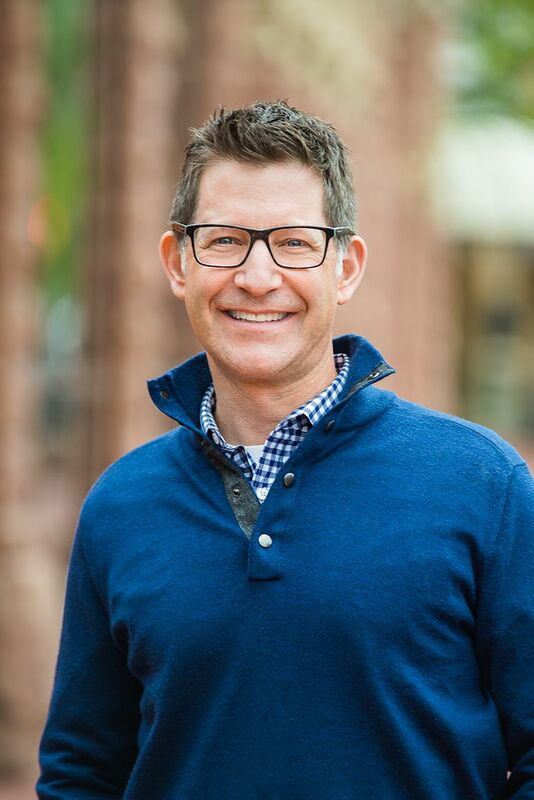 He is the founder and president of 5.12 Solutions Consulting Group, a company that supports leaders and teams through grounded, real-world practices and techniques. Their cloud-based coaching platform, Coachmetrix, is the best of its kind to optimize and measure leadership development programs and coaching engagements. His passion and expertise for working with teams and leaders is reflected in his coaching, writing, and speaking keynotes. As the author of Ignite! The 4 Essential Rules for Emerging Leaders and Unite! The 4 Mindset Shifts for Senior Leaders, Silvester uses his proprietary People-First Leadership™ Model to explain the secrets to making the transition from peer to leader. Can You Spot the Hidden Game in Your Organization? Finally, An Advocate for the First Time Boss!